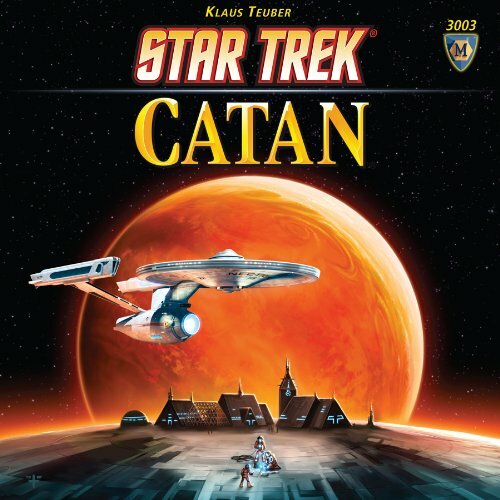 Now five to six players can explore and settle Catan. 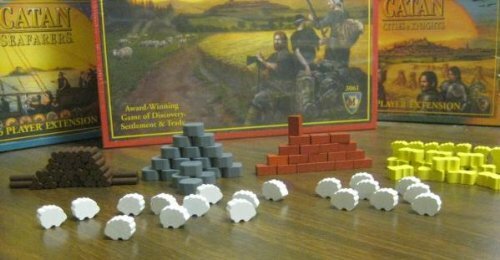 The 5-6 Player Expansion for The Settlers of Catan allows you to add up to two more opponents without sacrificing ease of play. 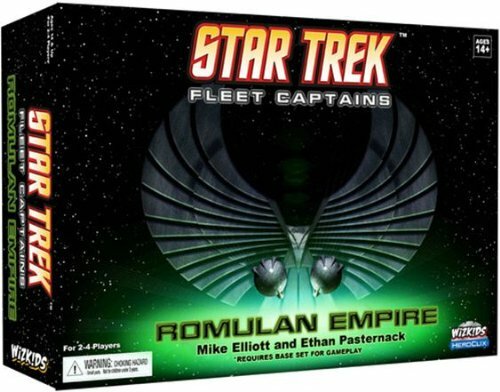 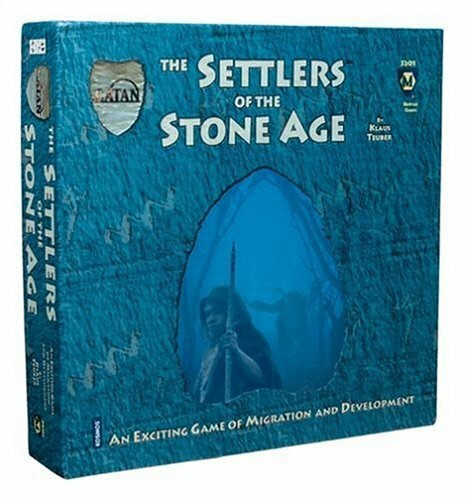 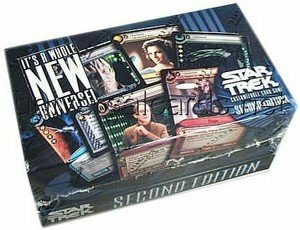 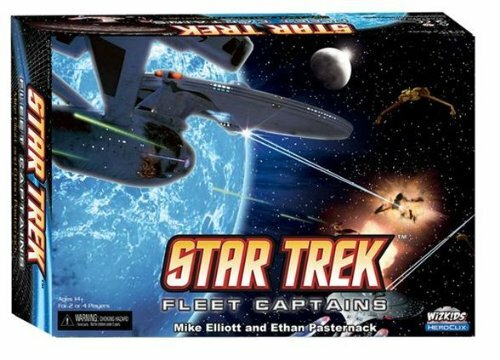 Designed for five or six players, it adds even more drama to the award-winning game of discovery, settlement, conflict, and commerce. 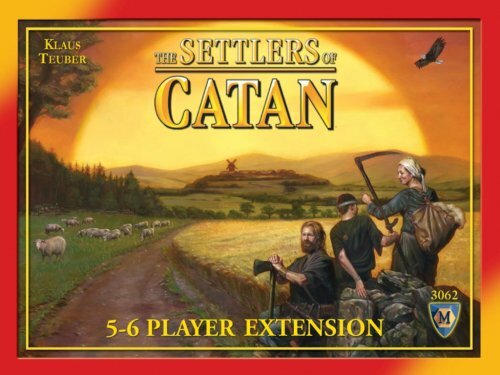 You must have The Settlers of Catan board game in order to use this extension, sold separately.